In the January issue of Bluff Magazine, we named our Player of the Decade for each 10 year span of the modern poker era (so starting in the 1970’s). The criteria was simple: what player had the greatest success and most impact on the game in each decade of the modern poker era? While some decades, like the 80’s, were tight, it was pretty clear for the aughts/zeros/Ohs who the best player was. Below is an excerpt from our column. Go below the fold for excerpts from our 70’s, 80’s, and 90’s Player of the Decades. 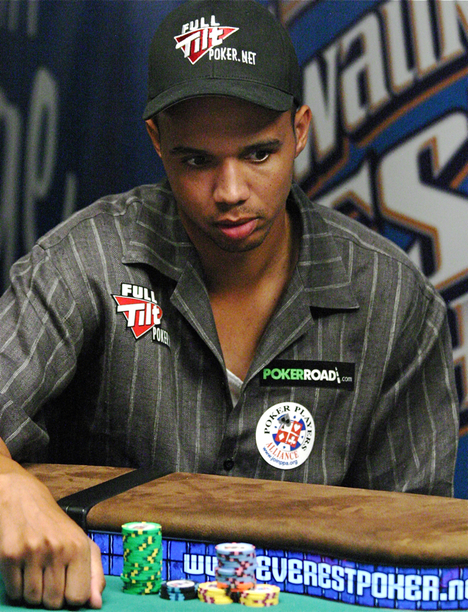 Phil Ivey first really came onto the scene in 2000, winning a Jack Binion World Poker Open event. Since then, he’s amassed over $11 million in tournament earnings and established himself as the best live and online cash game player in the world. 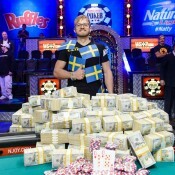 A WSOP Main Event final table appearance in 2009 cemented his status. And even Honorable Mentions for this decade, Daniel Negreanu and Phil Hellmuth, openly admit that Ivey is the best player in the world. Well, Negreanu does at least. 2009’s final table appearance also provided a push for Ivey in the publicity department, something almost solely dominated by the likes of Negranu and Hellmuth until then. 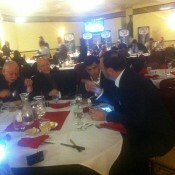 He appeared on an ESPN The Magazine cover and countless major media features. We expect Ivey (and Negreanu and Hellmuth) to be contenders for this title in 10 years as well. While not really a shocker here, the Godfather of Poker definitely had some competition. Brunson captured six of his 10 bracelets from 1976-1979, which ties him with Moss for the most during the decade. 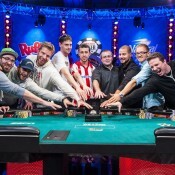 They both also captured two WSOP Main Event titles during that time. But ultimately, it was Brunson’s publishing of Super/System that really locked him in as the choice. This was probably the closest of all the decades to call. But ultimately, Chan’s two consecutive WSOP Main Event titles (and second place finish the next year) put him over the top. Honorable Mentions: How about Huck Seed? Mike McD? At first we thought this was going to be the most difficult decade to decide. But after looking at the numbers, Phil Hellmuth really owned the 90’s. He claimed five of his bracelets during the decade. He wrote a popular book. He began the marketing machine around his name. He was really a force during a time that we kind of consider poker’s Dark Ages. Phil so dominated the 90’s that we can’t even think of someone worthy of an honorable mention. And if not for Moneymaker dealing him a bad beat, Ivey almost certainly makes ’03 FT as well. The decade started Jan. 1, 2000. So when Jan. 1, 2009 arrived, that was the beginning of the last year of the decade. If the entire year starting on Jan. 1, 2010 is included, then that would be 11 years from Jan. 1, 2000 to Jan. 1, 2010. A decade is comprised of 10 years, not 11 years. The new decade starts on Jan. 1, 2010 and the first day of the last year of the 10 year decade is Jan. 1, 2019. Kapeesh? PS. Hellmuth is a cry baby and won the award for “Poker Cry Baby of the Decade.” It was reported earlier that he was quite pleased.